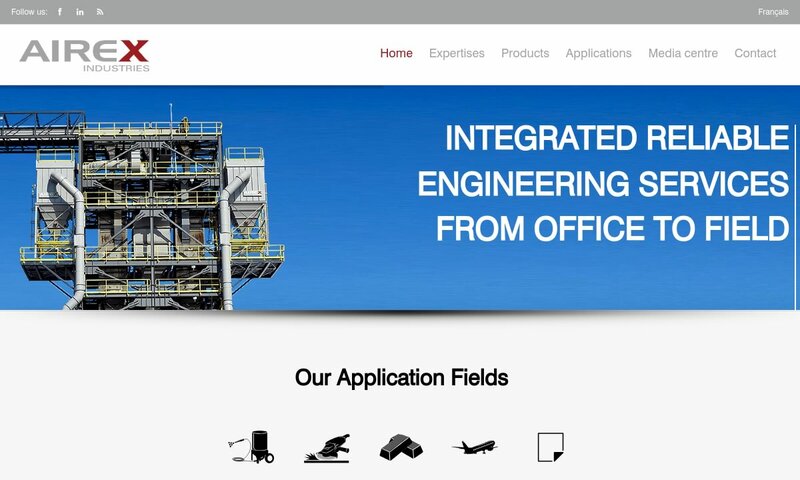 A reliable source for Dust Collecting Systems information and a resource for accessing leading Dust Collecting Systems and suppliers. Dust collecting systems are designed to improve air quality within industrial settings. These machines consist of several components, all of which work together to reduce atmospheric workplace contamination caused by dust particles.  They are commonly found in locations such as manufacturing facilities, workshops, and plants. Dust Collection Systems Dust collecting systems are designed to improve air quality within industrial settings. These machines consist of several components, all of which work together to reduce atmospheric workplace contamination caused by dust particles. With 20+ years in the industry, it is no wonder Quality Air Management manufactures and supplies the newest, most revolutionary technology available. 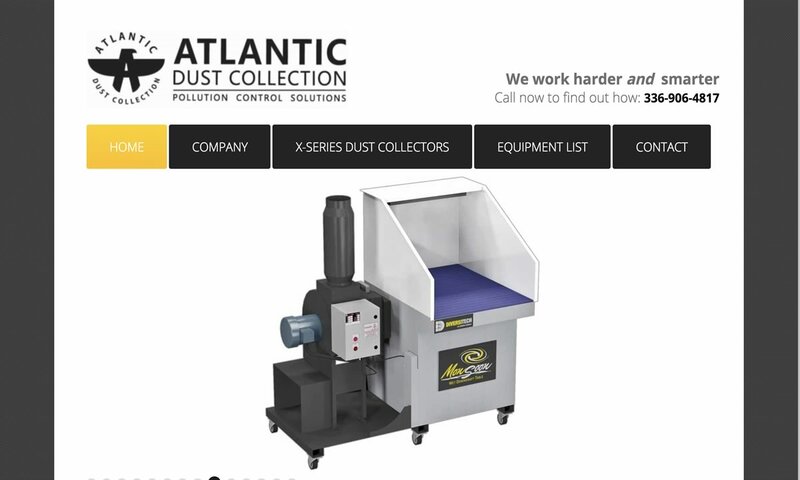 Our dust collecting systems are designed to eliminate respirable airborne contaminants from the work environment. We believe that eliminating airborne contamination in the workspace can lead to better employee performance. Although it is usually vague, the term dust can be defined as any miniscule, solid, and airborne particle produced by some process of physical disintegration. Most fabrication industries depend on processes that release dust particles into the air and pose a threat to the well-being of industrial equipment and the workers who manage them. A sampling of respiratory health issues associated with dust contamination include bronchitis, severe asthma, and cancer. (Some of these and similar issues are caused by fine chemicals or fungi embedded within industrial dust.) Dust contamination also threatens the industrial workplace by increasing its susceptibility to fire or spontaneous explosions. Dust collecting systems are built to help minimize the threats posed by dust contamination as much as possible. Some disadvantages of these systems are the fact that they take up a lot of space and, once designed, cannot be easily reconfigured. Industrial businesses, however, generally find dust collecting systems necessary to comply with governmental standards for regulating emissions. 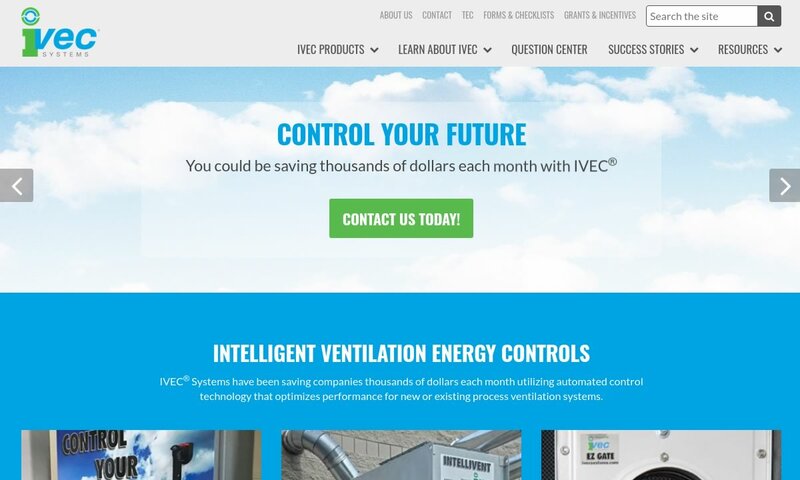 While the elaborate design and installation of dust collecting systems may prove inconvenient at times, these systems generally “pay off” in the long run by enabling more effective particle reduction in the air, increasing longevity of equipment and improving working conditions for employees. The process dust collection systems use to clean air can be divided into three basic steps: capturing contaminated air, transporting or conveying contaminated air (through pressure) to a central collection unit, and collecting and ejecting harmful substances through various filtering mechanisms and expulsion processes. Since they all participate in the same basic process, most dust collecting systems share a few fundamental features. Suction hoods (also known as exhaust hoods, capture hoods, or capture arms) hang over or attach to areas where dust is formed (such as a machine’s dust port), enabling the collection of dust at its source. Ducts are passageways that contaminated air travels through once it has been captured. Air that travels through this central suction unit eventually reaches one of the dust collectors within the system. (Some type of fan or motor is responsible for creating the air stream that pulls contaminated air into the duct system through the capture points.) Filters or dust collectors (either stand-alone or in multiple series) form the “heart” of the dust collection system and perform the actual process of separating harmful particles from the air. Variations can exist on the basic process performed together by these different parts. For example, sometimes dust collection systems release clean air back into the workplace instead of merely ejecting contaminated air. Alternatively, some dust collection systems are designed to recover desired dust particles from an industrial process (as opposed to ejecting unwanted particles). Since actual filtration components form the “heart” of dust collecting systems, identifying such systems by their filtering mechanisms is a convenient method of categorization. Such filters exist in a wide range of shapes, designs, materials, etc. Some materials used to construct dust filters include synthetic cellulose, polyester-silicon complexes, and various types of cloth. Dust collecting systems may involve multiple types of collectors. A brief survey of some of the more common or notable dust collectors follows below. Baghouses are the most common and most efficient type of dust collector. Within a baghouse dust collector, a fan creates a vacuum, forcing contaminated air through fabric filters located in a bag. The fabric filters catch the particles, allowing clean air to exit the machine’s outlet while dust particles settle to the bottom of the machine’s chamber. The most common variations of baghouse dust collectors are distinguished by the method they use to clean the filter bags. They include shaker dust collectors, which physically shakes filter bags at intervals to remove dust buildup, reverse air dust collectors, which temporarily reverse air flow within the dust collector to reduce dust buildup, and jet dust collectors, which utilize jets of air to reduce dirt buildup in the fabric filters. Cyclone dust collectors (or cyclone separators) are a type of dust collector known as an inertial separator. Inertial separators separate dust particles from the air by way of centrifugal force within a hopper-shaped chamber. A rotating stream of gas creates the centrifugal force within this type of dust collector. Since particles are heavier than air, they are forced against the wall of the chamber. As particles collide at the chamber wall, they eventually settle to the bottom of the chamber and are collected. Variations of cyclone separators include skimmer cyclones, reverse-flow cyclones, axial flow cyclones, and secondary air flow dust collectors. Cyclone separators are ideal for “pre-treatment” industrial operations. They are often used to perform initial steps of removing coarse dust or simply reducing initial dust levels for a second dust collector. Baffle chamber dust collectors operate somewhat similar to cyclone separators, since they depend on inertia to capture dust particles. Instead of using a rotational air stream, baffle chambers depend on rapid redirection to clean contaminated air. More specifically, these types of dust collectors use a stationary baffle plate (or impingement baffle) to redirect incoming gas streams. As contaminated air is suddenly and forcefully redirected by the baffle, large dust particles exit the air stream and settle in “dead space” to be collected. Electrostatic precipitators (or ESPs) are sophisticated dust collectors which depend on charged ions to clean contaminated air. Coronas within machines produce ion streams, which attract dust particles and deposit them on a collection electrode for removal. The terms single stage or double stage are used to refers to ESPs and signify whether or not the charging and collection processes occur in the same area. Single stage electrostatic precipitators can possess plate or tubular configurations. 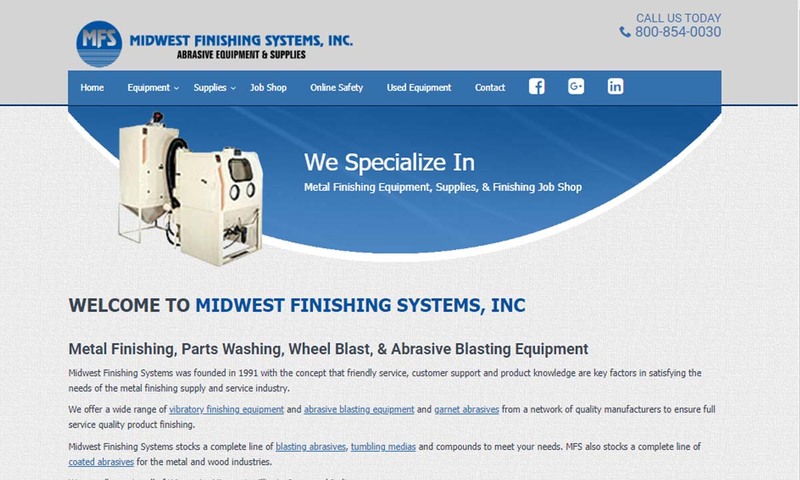 ESPs typically use a process known as rapping, liquid film, or liquid spray to remove collected dust. The majority of dust collection systems are central dust collection systems, which occupy a single location in an industrial setting and connect to dust sources via ducts. There are other dust collection systems that use portable collectors for localized but efficient dust collection. 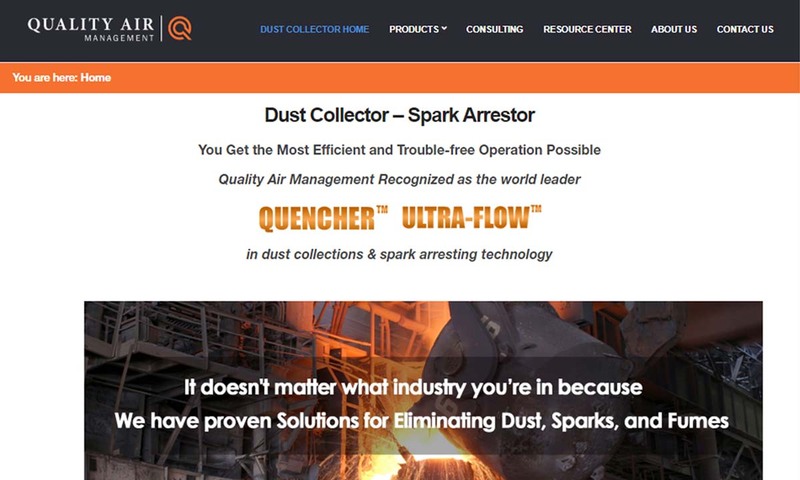 Rather than connecting to machines from a central location, these types of dust collectors can be moved among machines to simplify and streamline the dust collection process. For example, shop vacuums are a common type of portable dust collector that can be used to collect dust from handheld power tools (such as sanders and routers found within a woodworking shop). Self-contained collectors such as downdraft tables are ideal for independent work areas. Dust collecting systems typically work in conjunction with other products that form an overall air quality control strategy. A wide range of fittings (e.g. a stepped adapter) exist to connect actual dust collection components to the mechanical sources of dust within your industrial environment. Accessories such as isolation devices and precise valves are sometimes used to enhance dust collection at the dust sources. Filtration units are sometimes mounted to the ceilings of industrial shops to assist in dust collection. Like all sophisticated industrial equipment, dust collection systems require regular maintenance and inspection to maximize their usage. An important safety measure when using dust collection systems is grounding in order to prevent the buildup of static electricity. Too much static electricity increases the risk of fire or explosion in your industrial setting (a primary reason to use dust collection systems in the first place). It is important to note that a dust collection system functions best within an overall air quality control strategy that may include many other components. Since dust collection systems themselves consist of multiple parts that can vary widely, they tend to be more prone to customization and upgrading than other industrial apparatuses. Thus, when considering dust collection systems, it is important to find a dust collector supplier with a reputation for expertise and customer advice as well as quality products. What type of dust am I trying to remove? The type of dust collector and filtration media required largely depends on the type of substance being removed. For example, synthetic cellulose filters work best for removing dry dust. “Spun-bond” filters, however, work best if moist or sticky dust is being removed. How much dust can this system remove, and how fast can it remove it? An effective dust collector needs to move sizable amounts of air at reasonably fast rates. Air velocity is usually measured in feet per minute (fpm) while air volume is usually measured in cubic feet per minute (cfm). Different dust sources (i.e. different machines) usually have published, minimum cfm requirements for effective dust removal. (For example, the most powerful woodworking tools require dust collection systems with 1000-cfm capabilities to effectively remove wood chips.) Factors such as duct size and static pressure affect a dust collector’s moving capabilities. (Static pressure, or SP, refers to the surface or directional friction that moving air encounters within ductwork.) It is imperative to assess and calculate the moving requirements for your dust sources (with the aid of a dust collector manufacturer or supplier, if necessary) before investing in dust collection systems. Will a central or portable dust collection system work best? Central dust collection systems work best if you require a great amount of vacuum power to clean contaminated air in your environment, you require an out of the way location to conserve valuable central space (central dust collection systems can reside further from dust sources because of their increased power capacities), and if you require a permanent connection to dust sources (e.g. for a large industrial plant). Portable dust collection systems work best if you prioritize affordability and simplicity over power requirements. How many escape/weak points does this dust collection system possess? Because of their multifaceted nature, even the best dust collection systems cannot always perform at 100% efficiency. In such cases, it may be worth installing a secondary auxiliary dust collection system. Do I want to recirculate air back inside my environment? 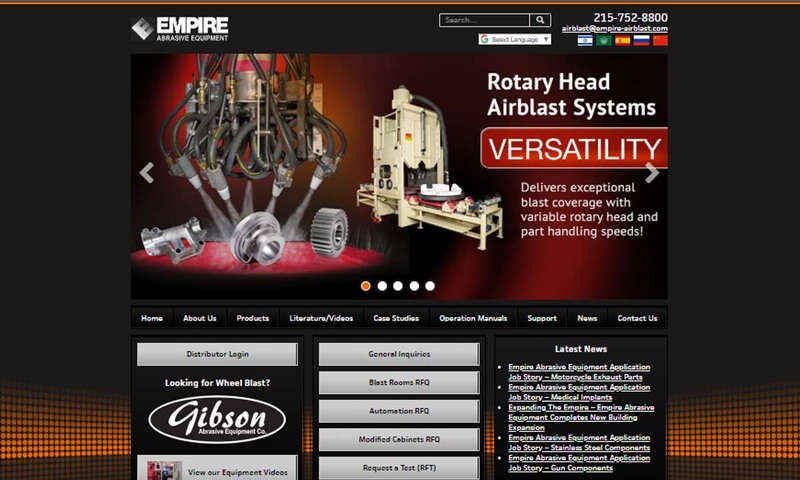 Recirculating air through dust collection systems can provide significant advantages. Governmental emission regulations can make it cumbersome and costly to emit contaminated air outside a work environment and into the atmosphere. By recirculating air back inside your work environment, compliance with such regulations can be mitigated. Furthermore, recirculation can further increase financial savings by simultaneously conditioning a work environment (i.e. heating or cooling it) even as it cleans it.